Reliable Parts. Excellent Service. Every Time. Even with protective casings, there are some accidents that can’t shield our beloved gadgets. They will get smashed, dented, water-damaged, or acquire loose parts over time. Your iPad 4 is no exemption. 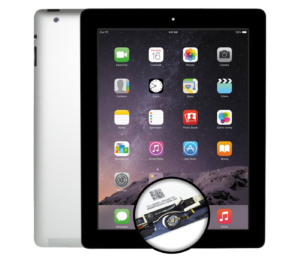 Tired of seeing cracks or dents on your iPad 4 screen? Let our qualified Geeks replace your LCD for a clearer picture. 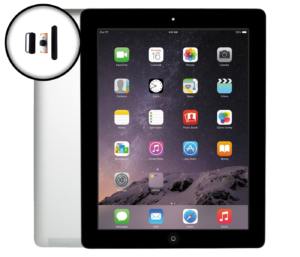 If your iPad has problems turning on or the Power button has become loose, it’s time to see one of our techs. No need to buy a brand new iPad for battery issues. Just take them to our Geeks for fast repairs that last. Stuck with a broken or unusable charging port? Let our Geeks take care of it for you in minutes! Stop missing beautiful moments! 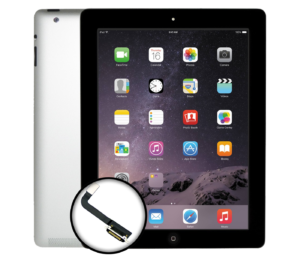 Take your device to any of our certified Geeks and get your iPad 4 cam repaired today. Don’t prolong back camera problems. Our professional techs are waiting on the phone for all your repair needs 7 days a week. If you experience static or no sound coming from your gadget, let our friendly Geeks take a look at it today. 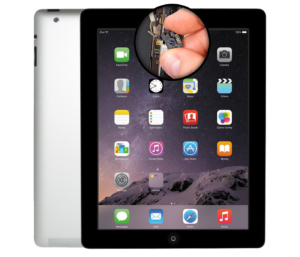 You don’t have to endure a malfunctioning iPad 4 home button. Hand over the problem to any of our certified techs now! Did we miss anything? Tell us more about your specific iPad problems on our 24-hour line at (804) 277-4080. Our shop at 9045 W Broad St Henrico, VA is also open for further assistance. One of the reasons why people shy away from third party device repairs is due to costs, quality of service, and unreliability. 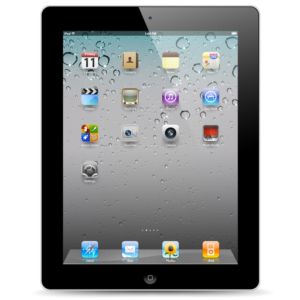 That’s why most folks would rather buy iPad repair parts and fix their gadgets themselves. However, there are certified local shops out there that DO offer reasonable costs, fast repairs, and excellent customer support. We at Richmond Geeks are proud to be one of the best local repair pros in Virginia. Our highly-trained and friendly staff will assist you in any of your gadget concerns. 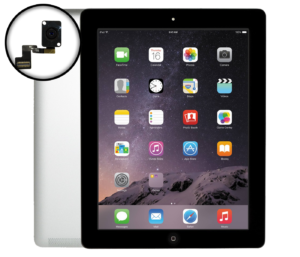 As long as we have the parts in stock, we can get your precious iPad Air ready and running in 30 MINUTES or less! Just give us a call to set an appointment that’s convenient for you. Simply look for related reviews as to why we’re the preferred local gadget repair shop in the VA area. Let’s get your phone working smoothly again. Call us at (804) 277-4080 OR pay us a visit from Mondays through Saturdays between 10am to 7pm, and Sundays from 11am to 7pm. You can also send us an email at admin@richmondgeeks.com. When a repair at the Apple store is not an option, we are your next best bet. 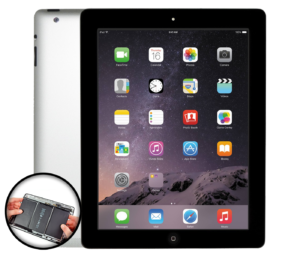 We’ll certainly beat other iPad Air repair cost offers! Get quick and superior customer service from your neighborhood Geeks today.